It was such a lovely coincidence – two comments about the same day but from such very different sources – I thought I ought to make a news story out of it (another thing I have a habit of doing only rarely). And I have! 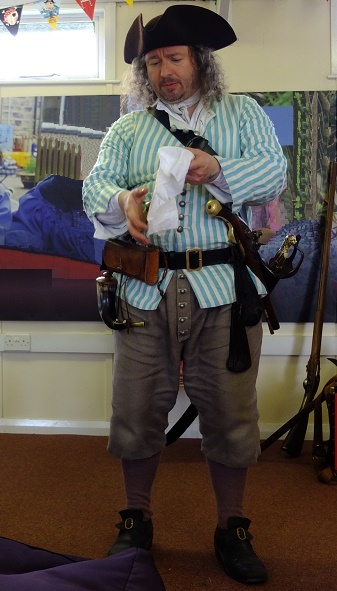 If you want to know more about Captain Burwash, please click here.